American Express SafeKey is a fraud prevention tool that is offered to all customers who use this card. 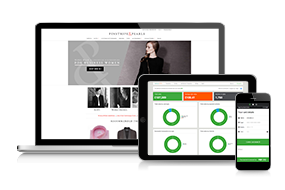 SafeKey, like 3d Secure offers additional protection to you as a shopper and as a company. Just like Verified by Visa and Mastercard Secu code, American Express SafeKey is there to offer password protection to shoppers who have an American Express card. The scheme gives shoppers the chance to assign a password to their card and verify this when processing a transaction. 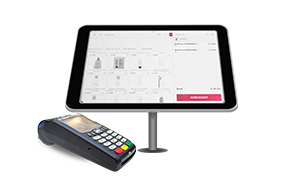 You will be taken to the SafeKey screen once your card details have been captured and prompted to enter a password in order to complete your order. What will I see when using SafeKey? When you are taken to the SafeKey page you will be required to enter your password in order to proceed through the checks and get your payment verified. After you have entered your password, the transaction will then go for authorisation as normal. Additional protection : SafeKey grants all American Express card holders extra protection against fraud, this also applies to companies using the scheme on their sites, reducing fraud. No Extra costs : Using SafeKey will not cost anything extra, this is a free fraud prevention tool and you will not be asked to pay any additional costs from Sage Pay to have this on your account. Easy to manage : Just like Verified by Visa and Mastercard Secure Code the fraud prevention tool can be easily controlled within My Sage Pay. Chargebacks can still happen : Full American Express SafeKey does not guarantee a liability shift, cover is always determined at the discretion of your merchant bank. Not all cards are registered : Not all American Express card holders are part of the scheme. 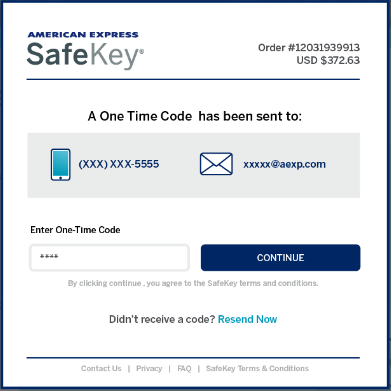 If you are interested in setting up American Express SafeKey on your Sage Pay account please e-mail [email protected] requesting this and we will be able to get this started for you. If you would like to know more about SafeKey use the button below to be taken to the American Express website. Check the status of our system online. 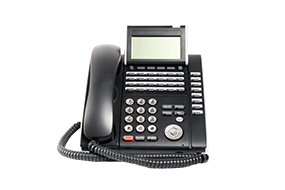 Here's how you can get in touch with us.